Note: This excerpt in particular is one of the shortest on KTTG. My rationale for that is simply because I think the point made in these two paragraphs is so important. Though Coach DV was often criticized for tearing down ath- letes’ confidence, he was actually a master at building it. 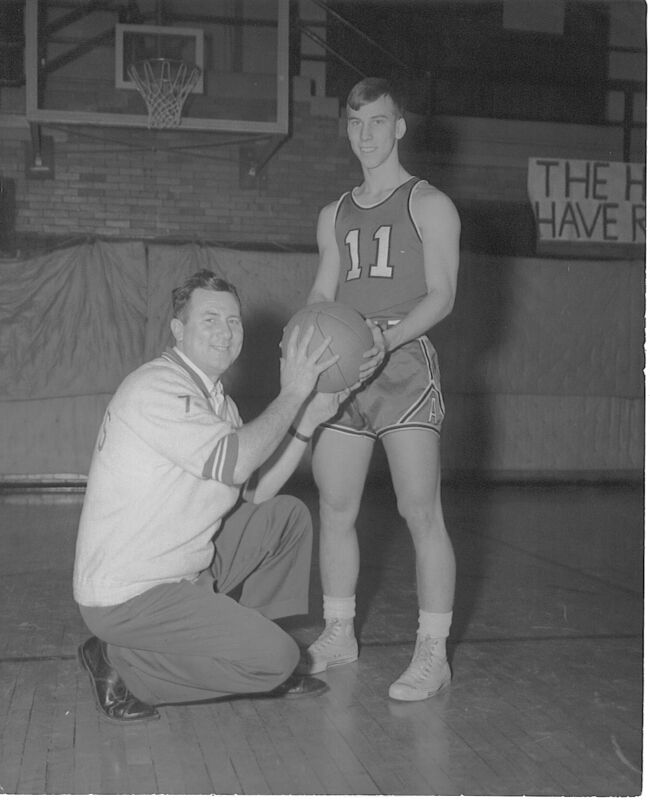 The criticism came nearly always in the same form: some parents were upset because their son was afraid to shoot or afraid to take initiative since Coach DV would take him out of the game for one bad pass or one missed shot. In a sense, the parents were correct. Coach DV would be quick to inform them that he didn’t want their son to be confident, that their son wasn’t good enough yet to try things or to take shots, so if their son did overstep his ability level, he deserved to come out! What could be simpler? In their son’s case, DV wasn’t interested in building confidence. Their son had to build his own confidence by significantly increasing his skill level. ← What is your approach to adversity? Needs to be balanced with a lot of encouragement to try things and risk failure during practices, or kids will just stay in their comfort zone. Will not develop either skill or confidence.